Try out something new or support your favorites during dinner hours. Participating restaurants will be offering three course meals at a set price throughout the week. Price points are $10, $20, $30, and $40 per diner, and vary per restaurant. No tickets necessary, but reservations suggested at many locations. Dine-in only. Don’t let the restaurants have all the fun – bring your receipt from Restaurant Week dinner to one of these retail locations for 10% off your purchase anytime March 4 – 10 – some exclusions apply! Questions?  Call Visit Findlay at 419-422-3315 or email info@visitfindlay.com! See participating restaurants and menus here!